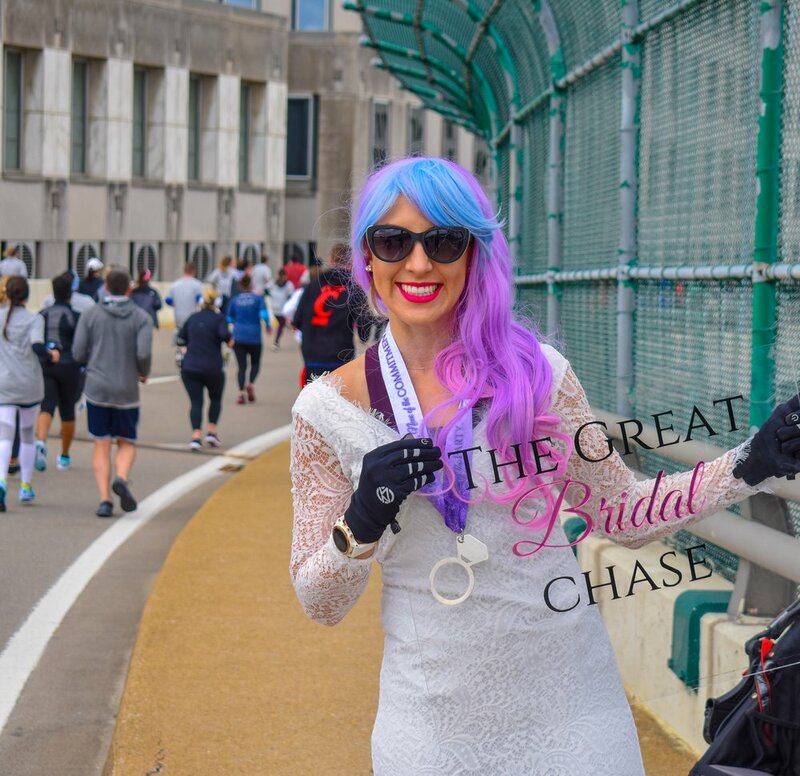 Ever seen a couple hundred people in tuxedo t-shirts, ugly bridesmaid dresses and quirky wedding-attire running down the street? if you’re in Covington on April 7, you’ll catch such a sight, plus a pretty big after party in the courtyard of Hotel Covington! It’s not too late to sign up for all the fun. Registration is open now!